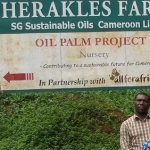 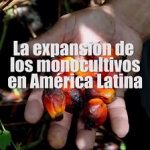 Oil palm is originally from West Africa and an important tree for local peoples, cultures and economies in Africa and in Northeastern Brazil. 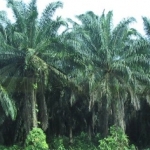 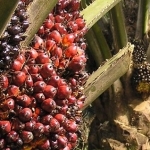 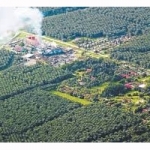 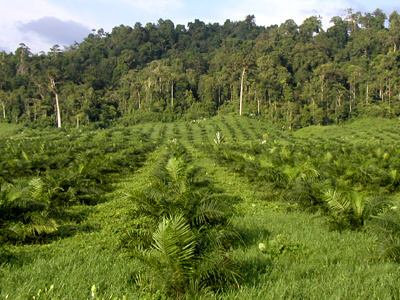 Oil palm plantations, however, are large-scale, intensively-managed, including the intensive use of agro-toxics, and even-aged plantations for the industrial production of oil from the fruit, used for a range of supermarket products like soap and butter; cooking oil and also as agrofuel. 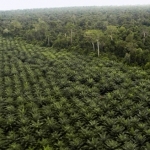 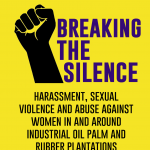 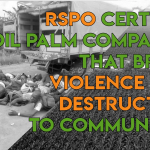 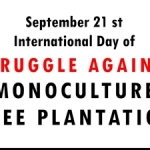 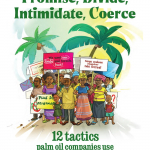 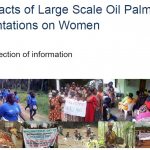 Oil palm plantations, occupy about 17-20 million hectares worldwide, have rapidly increased mainly in Indonesia and Malaysia, where they have been one of the main direct drivers of deforestation and are now expanding at alarming rates into the African and Latin-American continents. 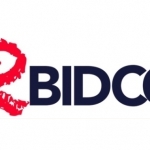 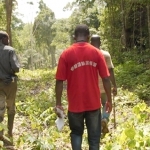 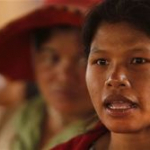 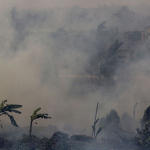 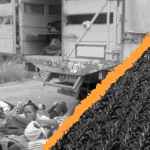 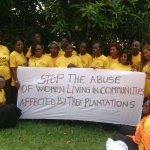 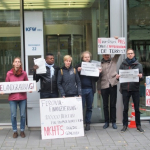 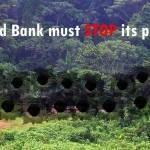 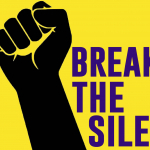 Nigeria: Stop Corporate Land Bazaar in Edo State! 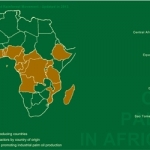 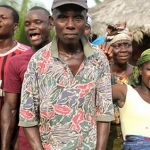 Pillage in the Democratic Republic of Congo certified in Uganda? 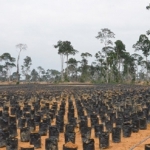 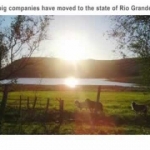 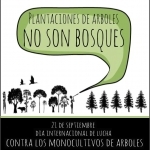 Global warming: More plantations or more will to reduce emissions? 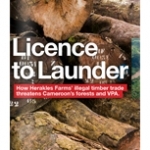 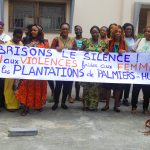 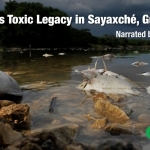 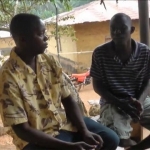 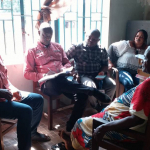 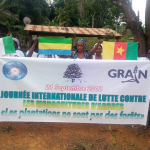 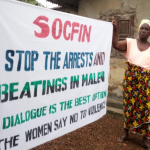 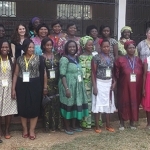 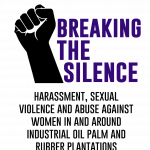 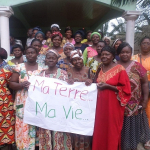 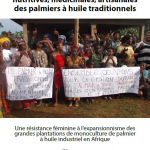 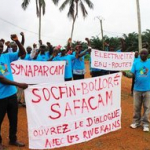 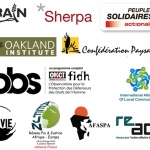 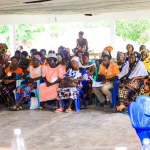 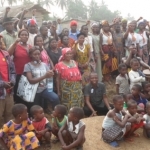 Proponents of land rights in Sierra Leone note with grave concern the grave human rights violations against members of the Malen Affected Landowners and users Association (MALOA) who were dispossessed of their land by the agro–based multinational SOCFIN investment company. 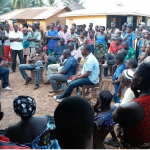 Civil Society working on land governance and human rights in Sierra Leone and internationally are concerned over the excessive use of force by state security personnel since Monday 21st, January, 2019 in Malen chiefdom, Pujehun district during which two people were allegedly killed by gun shots.